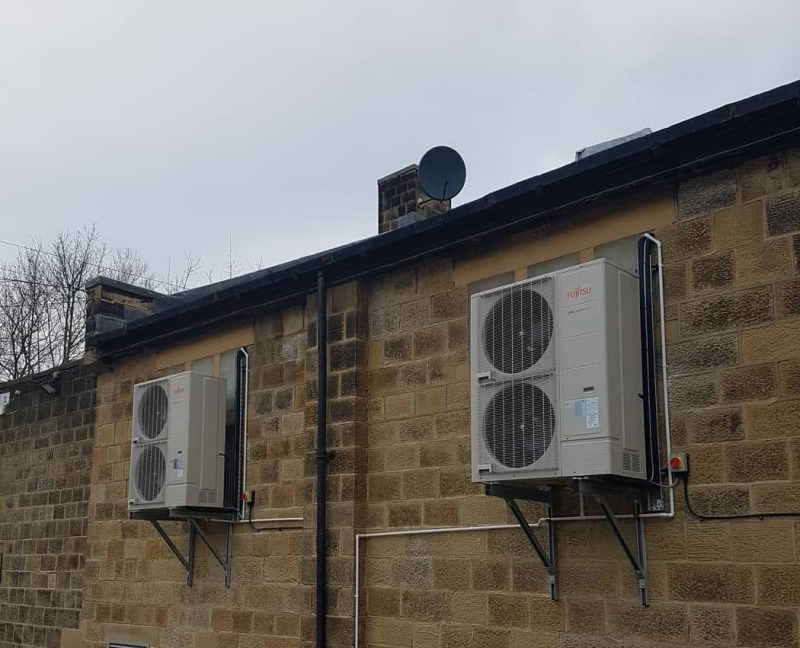 The new air conditioning system comprises four ARYG72LHTA indoor and four AOYG72LRLA outdoor units, which will be used to heat and cool the hall, which previously suffered from overheating in the summer and a lack of warmth in winter. 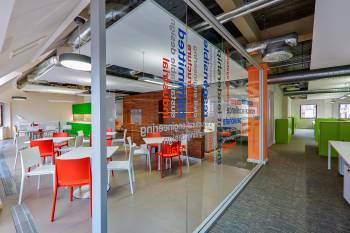 The project was completed in 2018 by Bradford-based JDR Cooling & Energy. It is anticipated the new system will result in the school saving money on its energy bills, due to the inefficiency of the old gas burner and fan system (which took air from outside and trying to heat it). In fact, the temporary heaters used previously had to be on for hours and they struggled to get the temp above 16°C. 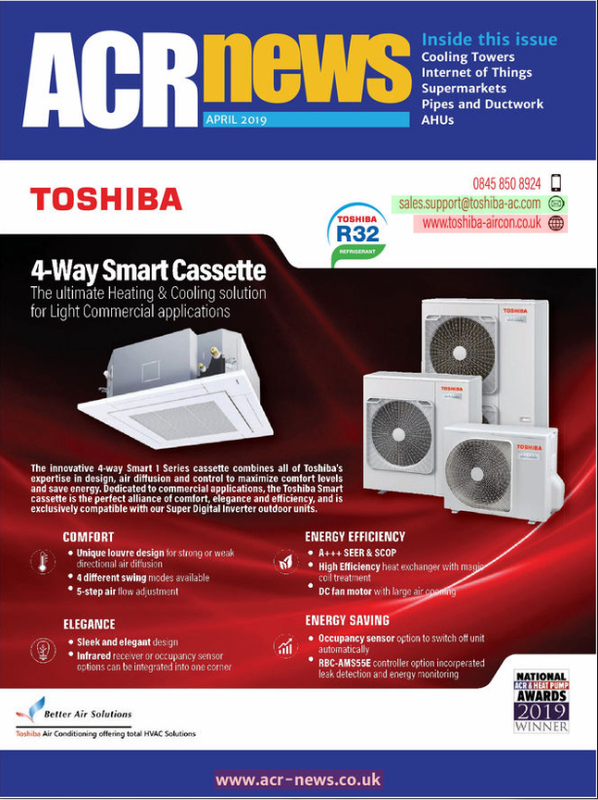 Fujitsu’s AOYG72LRLA units offer cooling and heating capacities of 19kW and 22.4kW (72K BTU) respectively, while they measure 1,428mm (H) x 1,080mm (W) x 480mm (D) and operate at 55dB(A). The units are compatible with Fujitsu’s range of cassette, duct and ceiling products, allowing systems to be fitted across a wide range of property types. Configurations are available to suit any space, floor layout or natural lighting conditions, ensuring an ideal and comfortable level of air flow distribution. Plus, the products are fully compatible with Fujitsu’s wired remote controller, which can control up to 16 indoor units across eight systems, for a total maximum capacity of 176kW.